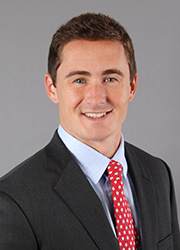 Volunteer Inspiring Pro Bono (VIP): Sean Twomey, Esq. 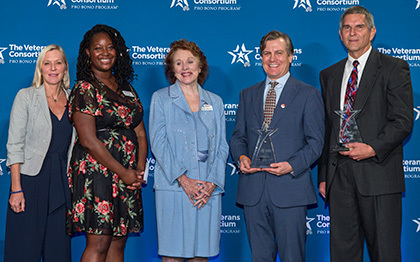 TVC is seeking an extern to help our pro bono attorneys win federal appeals cases for our clients before the U.S. Court of Appeals for Veterans Claims (CAVC). This also includes helping with military discharge upgrades ("bad paper" discharges) and assisting with determination of final outcomes of client cases. Externs will receive academic credit. 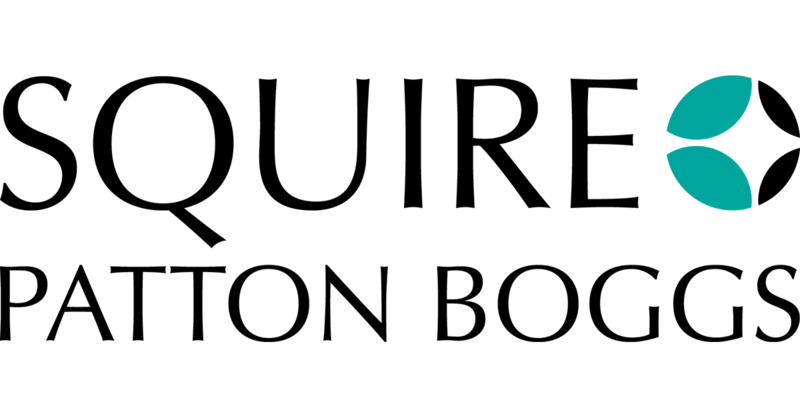 SUBMIT A COVER LETTER AND RESUME detailing your interest and motivation to Courtney Smith, at Courtney.Smith@vetsprobono.org.You may also contact Courtney for answers to questions or additional information. Please join us once again for this holiday tradition as TVC Staff and members of our local TVC National Volunteers CorpsSM gather to place wreaths on the graves of our country's heroes. Details to follow! 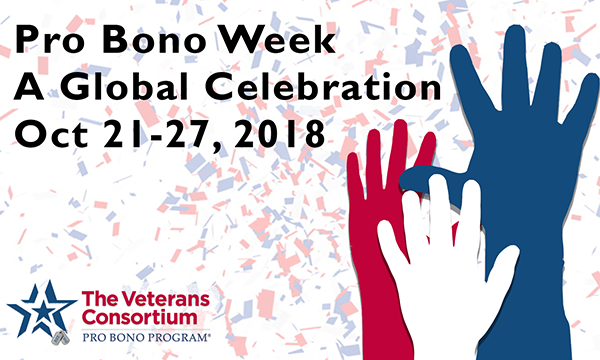 In honor of global Pro Bono Week 2018, The Veterans Consortium Pro Bono Program, along with the support of our TVC National Volunteer CorpsSM, coordinated seven events around the country, three of them simultaneously. Over 80 veterans and their loved ones received pro bono services from our dedicated volunteers. The Veterans Consortium Pro Bono Program coordinated our Third Annual TVC Legal MusterSM on Friday, 26 October. Veterans were assisted at three simultaneous pop-up legal clinics across our nation's capital. 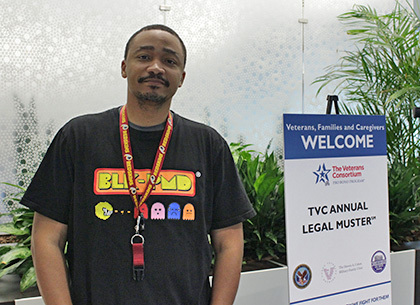 TVC's Veterans Pro Bono Legal Clinics were held at the VA Medical Center, Neighborhood Legal Services Program–DC, and The Steven A. Cohen Military Family Clinic at Easterseals, in Silver Spring, Maryland. During the legal clinics, volunteer attorneys and law students met with veterans, conducted triage of their stated needs, offered legal information, and provided legal referral resources. 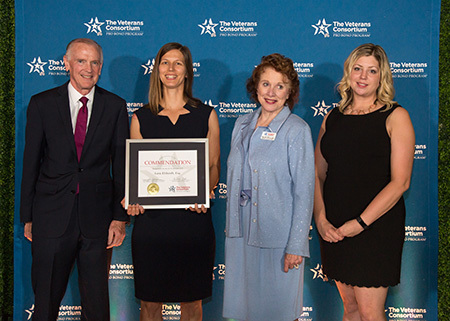 Quality pro bono services were provided to veterans and their loved ones in the DC area by 18 members of our TVC National Volunteer CorpsSM and 33 law students. These pro bono clinics introduced volunteer attorneys to the Federal Veterans Pro Bono Program. This helps to inspire law students to participate in veterans' law cases and consider a career in public interest law while making a real difference in the lives of veterans. 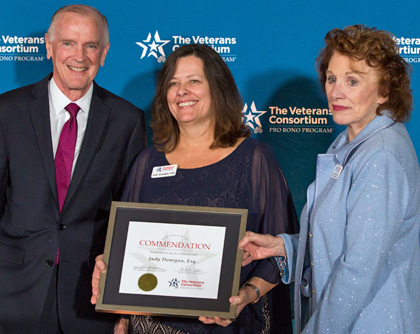 TVC Director of Litigation, Judy Donegan, was invited by the Michigan Veterans Affairs Agency to speak for the second time at its Accreditation Training on 24 October. The presentation informed VSOs and others in attendance about the Federal Veterans Pro Bono Program and the resources we have available to them. 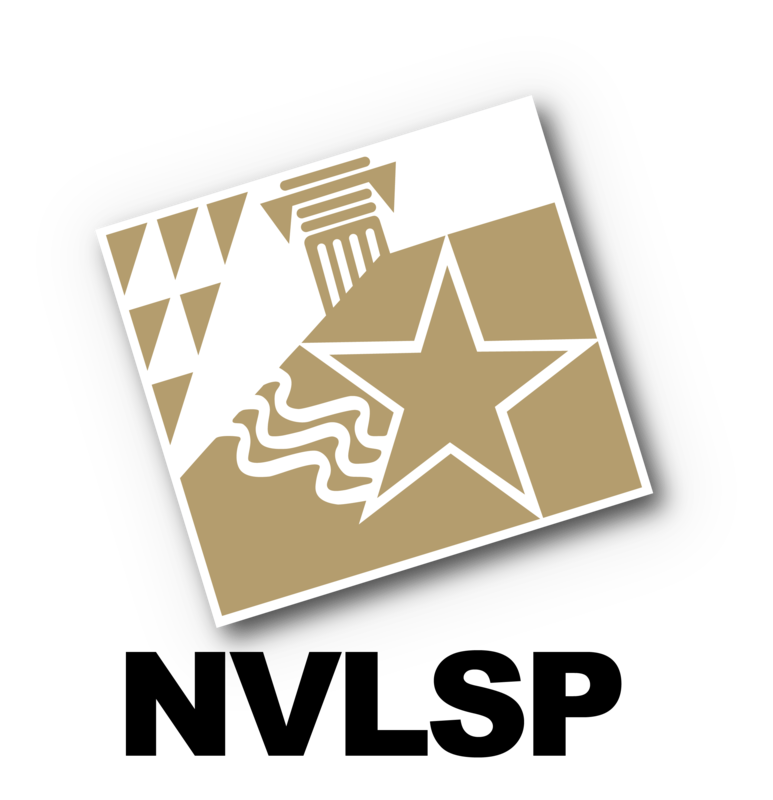 Judy answered questions about appealing to the U.S. Court of Appeals for Veterans Claims and applying to Military Discharge Review Boards. 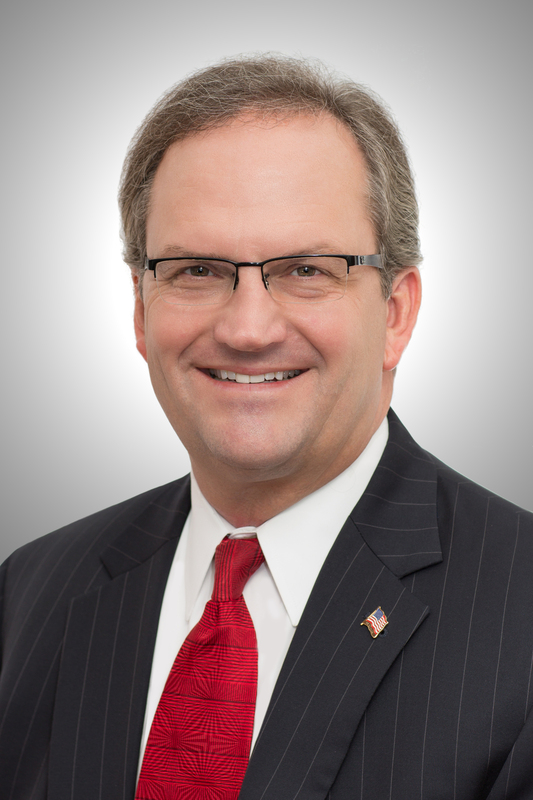 Dave Myers, TVC Director of Program Development, was invited to present at the 2018 John Marshall Veterans Law Symposium on 25 October in Chicago, Illinois. Dave presented information on "Benefits Available to Veterans". 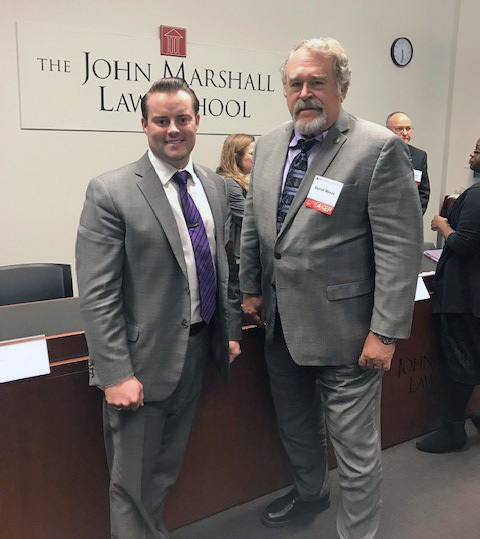 The event was sponsored by the John Marshall School of Law Veterans Legal Support Center and Clinic and featured experts from military, veterans and medical fields addressing the legal issues facing veterans and service members. 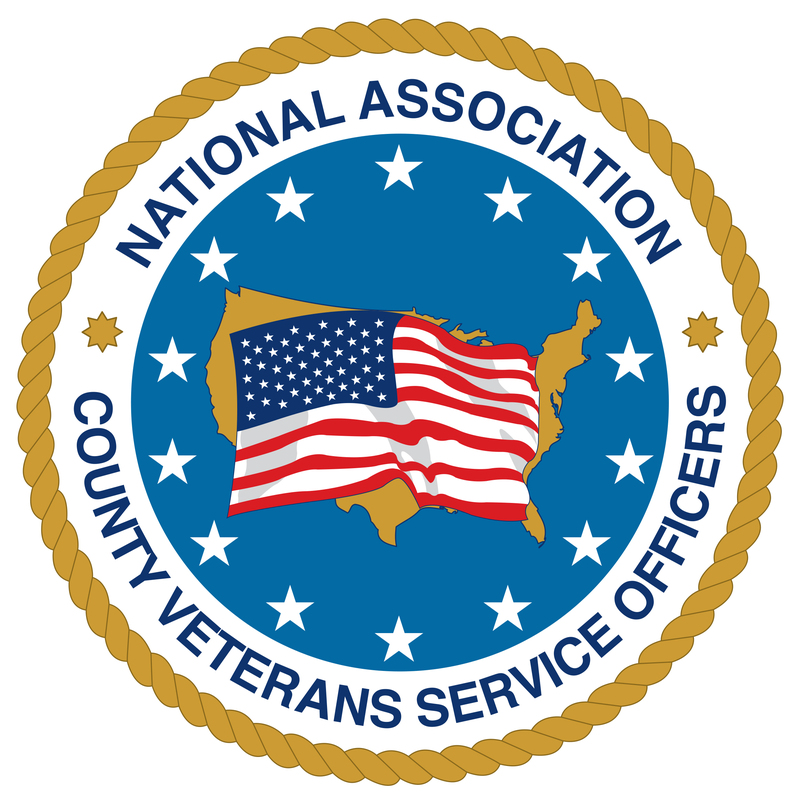 The symposium, aimed at improving the quality of legal services available to veterans, included benefits, handling debts owed to the VA, employment rights, representing clients with PTSD, Discharge Upgrades and the financial exploitation of veterans. 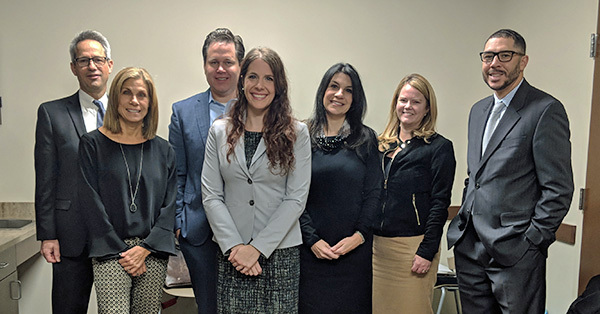 Our Equal Justice Works Fellow, Danica Gonzalves, Esq., travelled to Dallas, Texas, to work alongside attorneys from AT&T and Akin Gump Strauss Hauer & Feld LLP, where they met with veterans and reviewed their discharge upgrade situations. 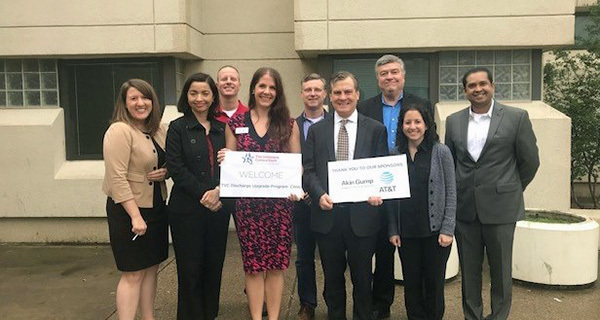 AT&T and Akin Gump are sponsoring Danica's two-year Equal Justice Works Fellowship (2017-2019) with TVC's Discharge Upgrade ProgramSM, along with pro bono attorneys from the sponsoring organizations and our TVC National Volunteer CorpsSM. Danica traveled to Pittsburgh, Pennsylvania for a TVC Discharge Upgrade Clinic hosted by Blank Rome and PNC Bank, who generously provided the facility and underwrote the cost of meals, travel and materials for the 23 October event. She worked alongside attorneys from Blank Rome and PNC Bank. These attorneys have been trained by our TVC Discharge Upgrade ProgramSM to help veterans with Other Than Honorable discharges due to conduct related Post Traumatic Stress (PTS) and Traumatic Brain Injury (TBI). 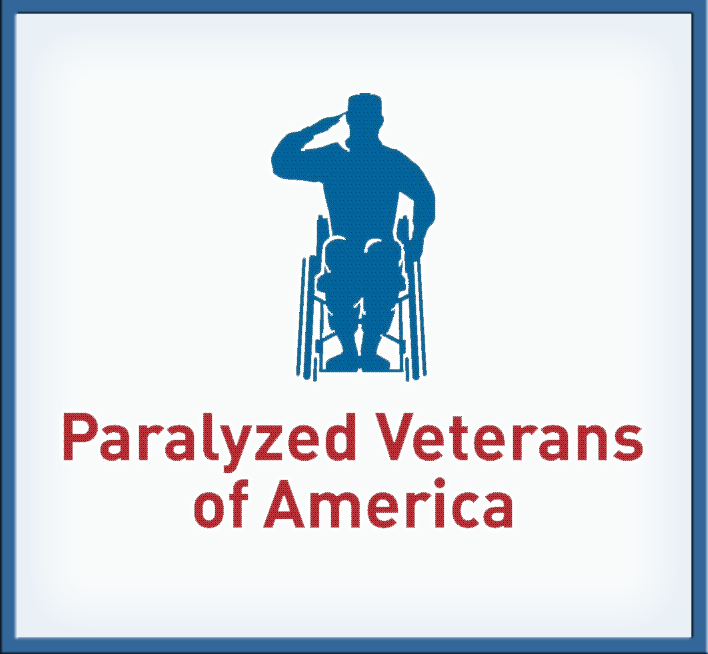 They help veterans apply for discharge upgrades and obtain the benefits they deserve. 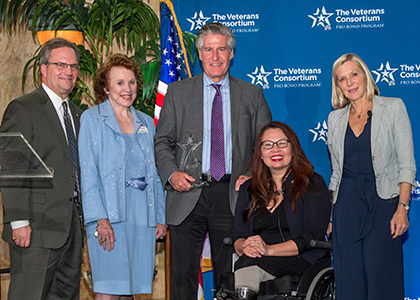 Thank you to the Members of Congress, the Judiciary and Executive Branches, Mission Partners, Supporters and Honorees who joined us on 3 October at Union Station in Washington, DC to recognize the work of so many impacting the lives of Veterans. 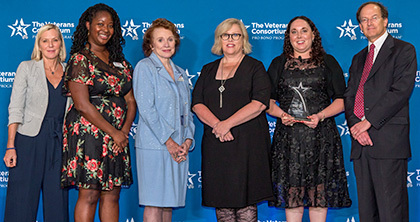 It was a privilege to share such a special evening with all of you who are making a difference in the lives of veterans, their families, caregivers, and survivors. 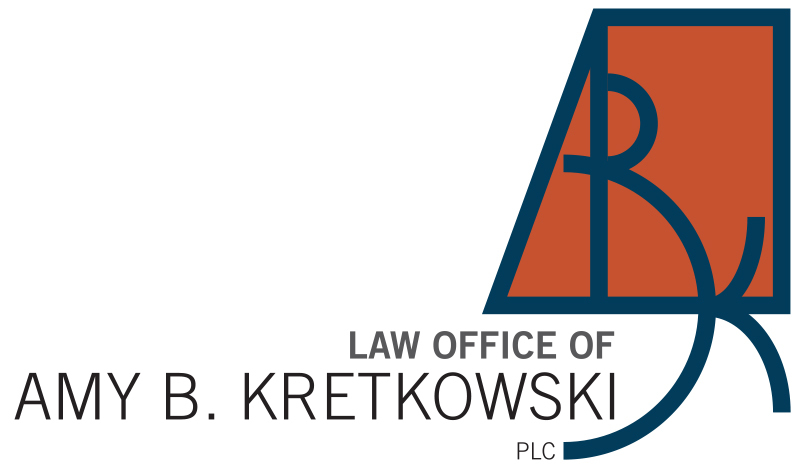 Thank you to our sponsors of all levels, not only for your financial support but also for your continual partnership with TVC, your pro bono legal support, and in-kind support for our trainings and clinics. Your enthusiasm for our program and recruitment of participants on our behalf is invaluable to us. 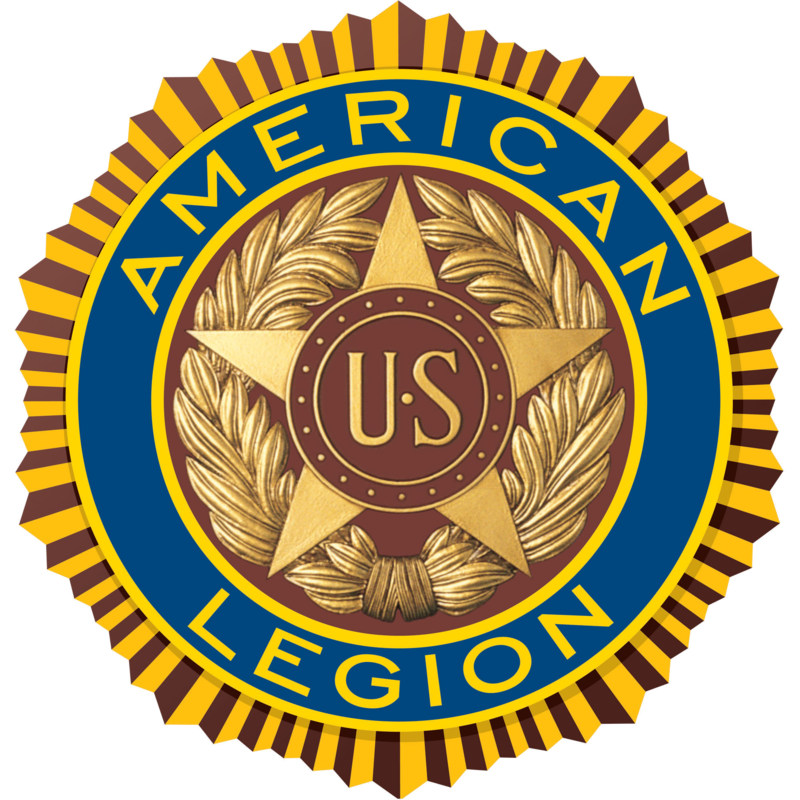 So many veterans benefit from our partnership in very real and tangible ways and we can't thank you enough. 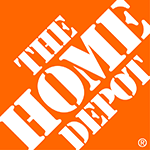 Hero Sponsors BakerHostetler and Nationwide, who furnished the video, sound and decorative lighting. Patriot Sponsor Paul Weiss Rifkind Wharton & Garrison, whose donation provided the amazing music from the military and veteran group, Voices of Service. 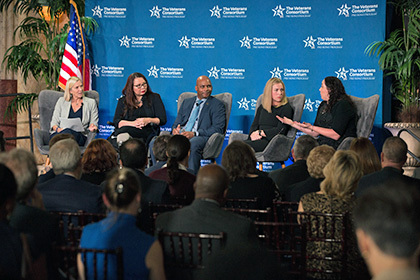 We were also honored to have a distinguished group of panelists participate in our Fireside Chat, including Senator Tammy Duckworth, Ms. Adria Horn, Mr. Steve Parker, and Ms. Colleen Miller, Esq. 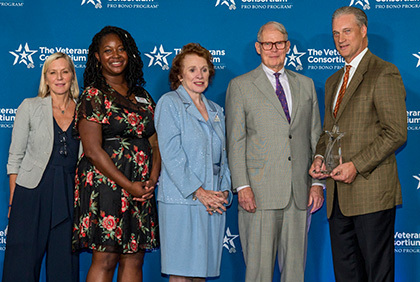 They shared their insights regarding issues critical to our most vulnerable veteran population and the opportunities for significant impact as we work together to help veterans, their families, caregivers and survivors meet their real-life challenges. To learn more about our panelists and to view the event program click here. 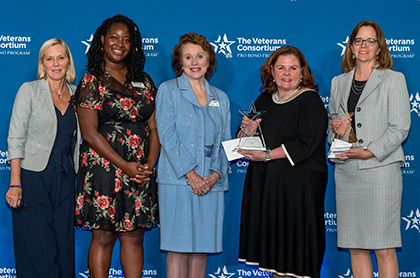 Most especially, we want to again thank and recognize our 2018 TVC Pro Bono Mission Partner Awardees, who have gone above and beyond the call of duty in providing the best legal services, free of charge, to help veterans and their loved ones meet their challenges. Thank you for your service and your commitment to equal access to justice for those who took an oath to defend our country.